Looking for something to occupy you on your morning commute? 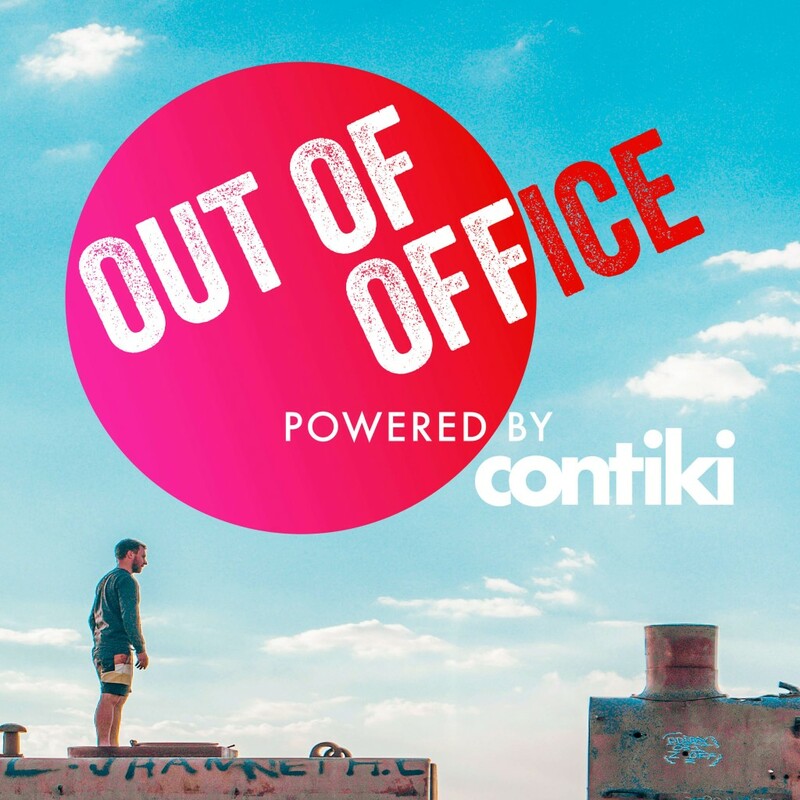 Contiki has just launched a new podcast series called Out of Office, aimed at young travellers hungry for adventure. Out of Office will combine influencer interviews, social commentary and insider travel knowledge to bring listeners incredible stories from around the world in unique ways. It seeks to tackle a variety of hot topics and intriguing destinations, from exploring the weird and wonderful foods of Japan and the exciting advent of electric planes; to the ethical and cultural including the rise of traditional Scottish music among young people, and a glimpse into the lives of indigenous communities in Australia. Audiences who love to travel, or people who are looking to learn about the issues facing young people today, are invited to tune in to the first episode which is available now. The podcast also features ‘Convince me’ bonus episodes with a specially selected guests taking on the challenge to convince listeners about a passion subject, including Vegan Travel with @LittleLondonVegan, LGBT travel destinations with Meg Cale and Making travel matter with sustainability expert and explore Celine Cousteau. “Out of Office is an evolution of what we have always done, appeal to young people where they are,” Katrina Barry, MD Contiki said. “With today’s youth being more globally and socially aware, we’ve been harnessing the power of influencers to speak to our customers about the things that matter most to them for some time now. Audiences can subscribe now on the iTunes app stores or Google PLAY. Streaming is also available on Spotify, Stitcher or all other places podcasts are available. You can find out more here. Whether you’re looking for love or cursing all the happy couples you pass on the street, jumping on a plane could be the solution you’re looking for. Happy Monday, readers! If today was a rude surprise (like it was for us), this wholesaler wrap should soothe you all the way to Tuesday – if you read it VERY slowly, that is. The youth travel experts have revamped their South Pacific offering to keep up with the ever-changing needs of millennial travellers. Avocados not included.